Popsicles looks so cute! I bet Aaryan had a good time! Wow, they look perfect !!! 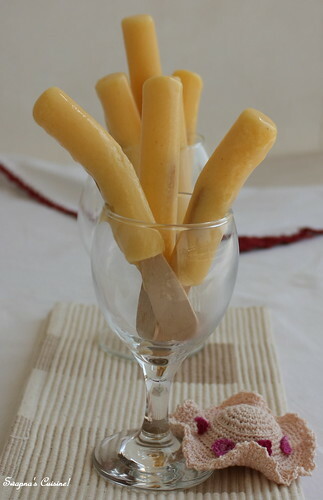 Popsicles.. my weakness ;).. Love this combo..
Wow the popsicles is so cute and the combo, i simply loved it..my mouthwaters. Such a creative thing to make!..naturally coloured and home made, which any kid would vouch for! 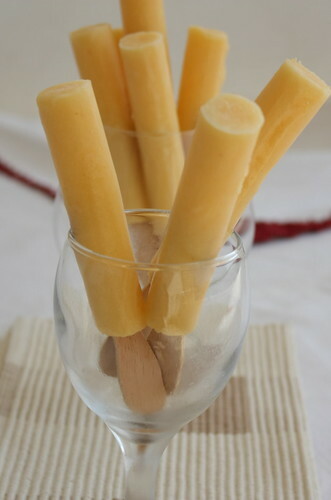 Even its cold here, i dont bother to grab some popsicles rite now..yumm. One can"'t beathome made ones and these look absloutley yumm. 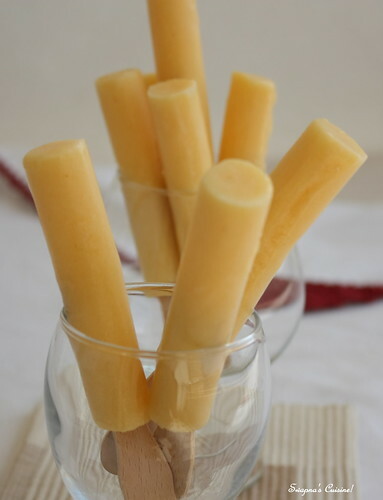 First time on your blog...Loved the ice-pops...I made them last month with strawberries as they are my daughter`s hot favourite...I used sour cream so it was creamier..Lovely pops and I am sure you all must have had a blast!! !